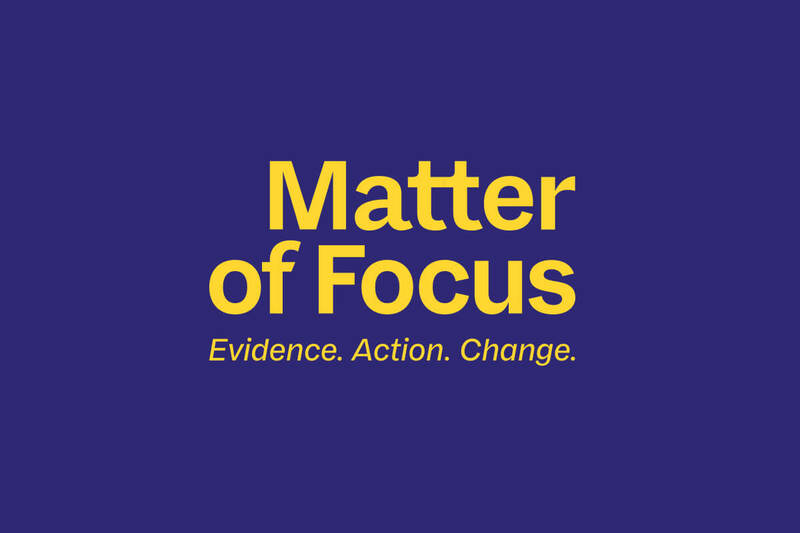 Matter of Focus: Evidence. Action. Change.